Forced Out of Retirement Due to Financial Crisis? Just read your story about extreme retirement. How much money do you and your husband still have? 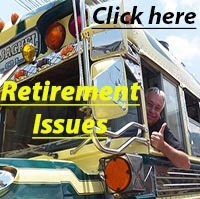 Were you and your husband forced out of retirement because of the financial crisis? You obviously get paid to sell books on the subject so how are you retired presently ? I want to know your real net worth so I can do the same. Thanks for taking the time to write. We enjoy hearing from our Readers. 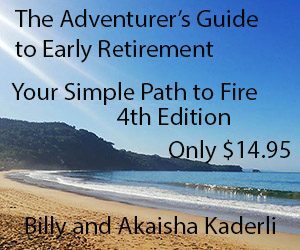 We explain how and why we retired in 1991 in our first book, The Adventurer’s Guide to Early Retirement. 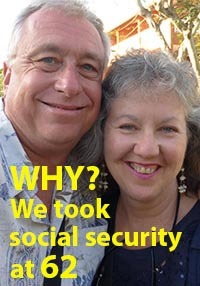 We were not “forced” into retirement but rather chose this lifestyle over two decades ago. Since then we have made it through the various market crashes and downturns. 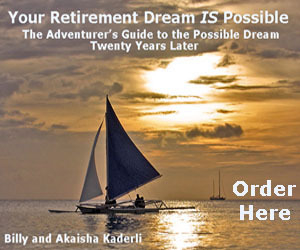 We didn’t write our first book until we had been retired for 15 years, and after that, both the website and the number of books we offer have grown. The view that “once one leaves the working world they can never, ever, ever make money again” is one that we don’t hold. 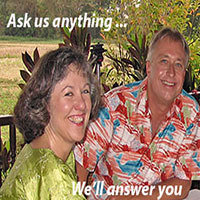 We consider ourselves to be financially independent, and choose what we want to do with our time. Most of what we do is either volunteer work or something that is a creative challenge to us, like the work we do on our website or in writing books. We are entrepreneurial by nature and it would be absurd for us to pass any opportunities by that looked appealing. Being financially independent offers one those choices. “How much is enough” is a personal consideration. There is no “One Financial Number” which would do it for everyone, as each person has different needs, circumstances and dreams. Suffice it to say that we have more money now than we did when we first left the conventional world. Also please realize that not every transaction is a financial one – there are lots of things that can be bartered for or an agreement can be made. Trading your skills for ones your neighbor has is worthwhile. This has been a mainstay of society since the beginning of time, so that concept is nothing new. We no longer own a vehicle and when in foreign countries we either us public transport or hire a driver. In the States we hire friends to take us from place to place. 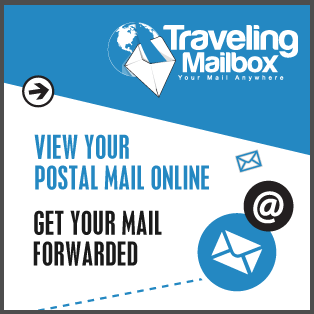 House sitting is a means of having a place to stay in many locations around the world and this minimizes your housing costs. Try looking at your situation creatively to see how you can rearrange what you have to work for you. 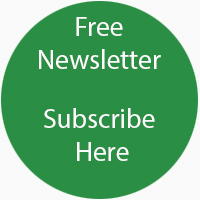 I would suggest that you take a look at our Preferred Links Pages and research some choices that are available to you in all the categories of one’s retirement experience. Track your spending and find out how much you — in particular — need to have to create a reasonable lifestyle and then see what tools and opportunities you have available to you to make that happen. You might also take a look at our Retirement Issues Page as well and read some of the Interviews we have done with others who have made the leap. You will find that each story is different and that no one size fits all. Hope this gives you some insight into your questions. Take care and feel free to write any time. 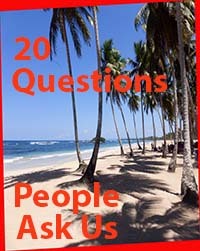 This entry was posted in About us, All Things Financial, Q & A From our Readers and tagged Finance, financial calculator, household expenses, Retirement Experts. Bookmark the permalink.